Rehabilitation physicians are medical doctors who have completed training in the medical specialty of physical medicine and rehabilitation (PM&R). Some physiatrists have completed dedicated fellowship training in the area of non-surgical spine care. 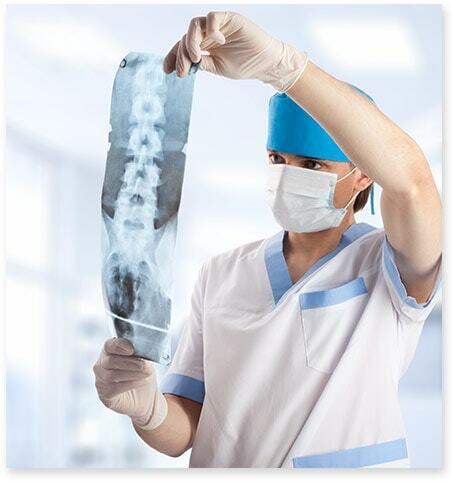 These physiatric spine specialists can offer the full spectrum of non-surgical spine care, from diagnosis to treatment, including the use of spinal injection procedures when indicated. Neurology is a branch of medicine dealing with disorders of the nervous system. 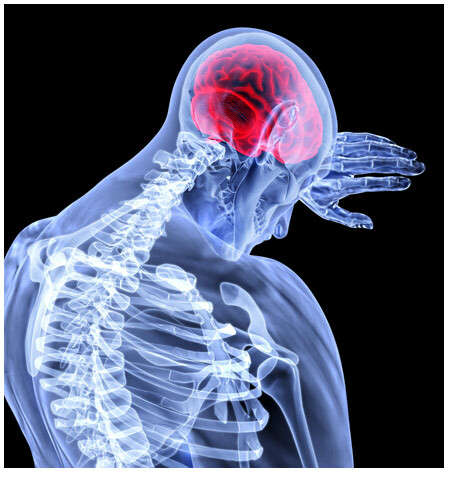 Neurology deals with the diagnosis and treatment of all categories of conditions and disease involving the central and peripheral nervous system. Neurological practice relies heavily on the field of neuroscience, which is the scientific study of the nervous system. A neurologist is a physician specializing in neurology and trained to investigate or diagnose and treat neurological disorders. Neurologists may also be involved in clinical research, clinical trials, and basic or translational research. While neurology is a non-surgical specialty, a neurologist is the corresponding surgical specialist. The role of the rheumatologist is to diagnose, treat and medically manage patients with arthritis and other rheumatic diseases. These health problems affect the joints, muscles, bones and sometimes other internal organs. Because these diseases are often complex, they benefit from the care of an expert. Only rheumatologists are experts in this field of medicine. The rheumatologist interacts with the patient and family, gives health information and partners with other health care providers. A rheumatologist aims to help patients with rheumatic disease to have the best possible quality of life. Toward this aim, rheumatologists advocate for the patient in all aspects of health care and in the community. While orthopaedic surgeons are familiar with all aspects of the musculoskeletal system, many orthopaedic spine specialists focus in certain areas, such as the foot and ankle, hand, shoulder and elbow, spine, hip or knee. 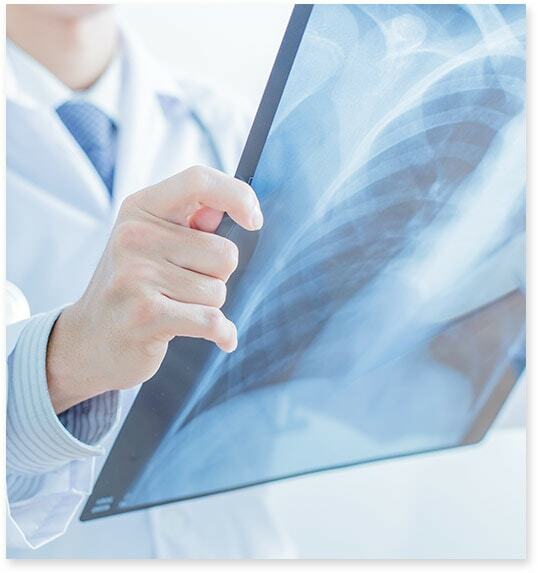 Orthopaedic surgeons may also choose to focus on specific fields like pediatrics, trauma, reconstructive surgery, oncology (bone tumors) or sports medicine. An orthopaedic spine surgeon treats many musculoskeletal conditions without surgery, by using medications, exercise and other rehabilitative or alternative therapies. If necessary, he/she may also recommend surgical treatment if the patient does not respond to other treatments. 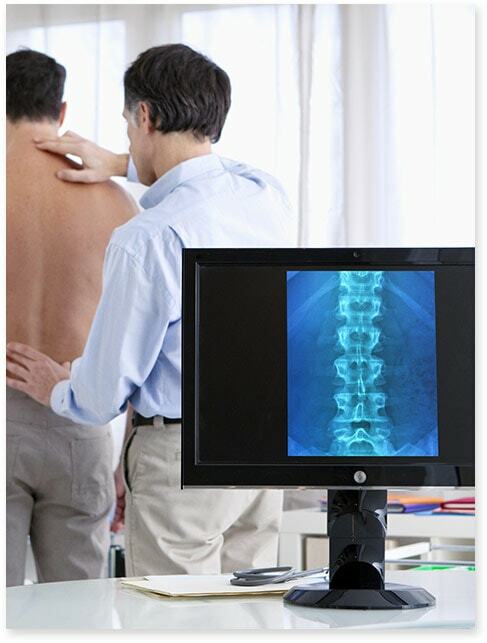 Specialized branches have developed to cater to special and difficult conditions. These specialized branches co-exist with general neurosurgery in more sophisticated hospitals. For neurosurgeons practicing these higher specializations, additional higher fellowship training of 1–2 years is expected from the neurosurgeon. Acupuncture is a method of encouraging the body's natural restorative function. This is accomplished by inserting extremely thin, often painless, one time use, disposable needles and applying heat or gentle electrical stimulation at precise points in the body. The classical Chinese explanation is that channels of energy run in patterns through our bodies and over its surface. These energy channels, called meridians, are like rivers flowing through the body to irrigate and nourish the tissues. An obstruction in the movement of these energy rivers is like a dam that backs up in others. Modern acupuncture blends together this ancient system of acupuncture with western medical science, utilizing knowledge of functional anatomy, movement, and what we now know about our bodies nervous system. Ancient concepts of moving Qi (energy) and blood are seen in western modern medicine all the time by increasing the flow of blood and restoring function to areas in our body where pain exists and decreasing inflammation and pain. Simply put the "needle affect" can be described as increasing blood flow and oxygen to a targeted area. An expert practitioner knows where to increase blood flow in order to decrease pain and restore function. 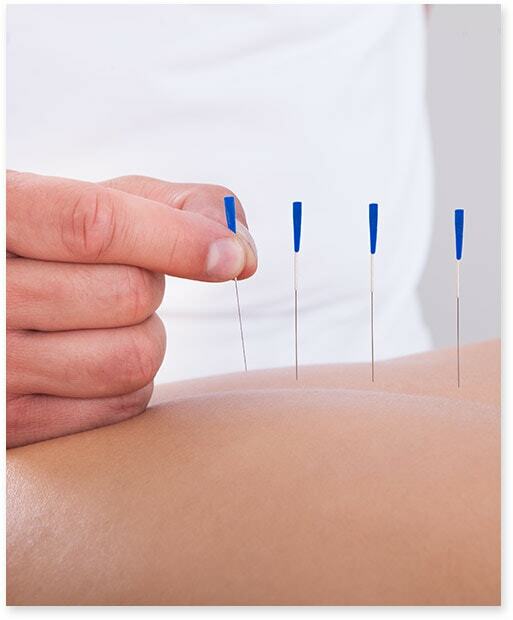 Needling acupuncture points stimulates the nervous system to release chemicals in the muscles, spinal cord, and brain. These chemicals can change the way we experience pain. Improved energy and biochemical balance are how acupuncturists characterize restoring the balance of yin and yang. When these two essential energies are harmonized, healing, health and vitality in the body begins. Acupuncture treatments strive to help the body’s internal organs correct imbalances in their digestion, absorption, energy production, and in the circulation of their energy through the meridians. Every day in hospitals, medical centers, ambulatory surgery centers and physicians’ offices across the nation, physician anesthesiologists provide the highest quality, safest anesthesia care to patients facing spinal surgery or seeking relief from pain. 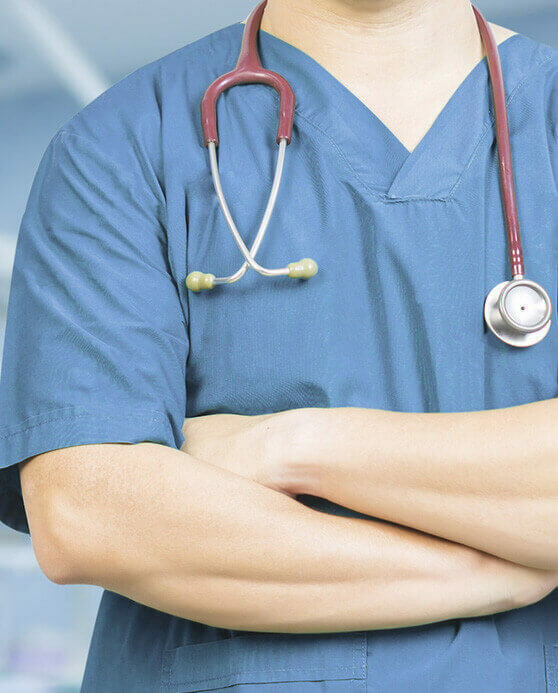 Pain management physicians complete four years of medical school and further training in a specialty, such as anesthesiology, physical medicine and rehabilitation, psychiatry or neurology, followed by an additional year of training to become an expert in chronic pain. Be sure your specialist is certified in a pain medicine subspecialty by a member board of the American Board of Medical Specialties, such as the American Board of Anesthesiology. While you may know that physician anesthesiologists manage pain before, during and after surgery, you may not realize that some specialize in managing chronic pain. In fact, decades of research by physician anesthesiologists have led to the development of more effective treatments for chronic pain. This specialized training and expertise is essential since the spine and nerves that register pain are delicate and everyone’s anatomy and pain tolerance are different. Pain medicine specialists are also experts in using a wide variety of medications, which can effectively alleviate pain for some patients. The pain medicine specialist will work with you and any other doctors who are treating you, such as your primary care physician, surgeon or oncologist.